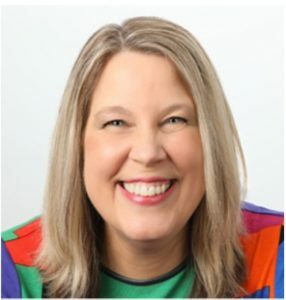 What We Talked About: Carol is the creator of an energy profiling system that makes it easy for you to discover your own true nature, as well as the nature of the people in your lives. 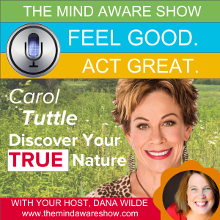 In this interview, Carol explains the four types and how you can discover which type you are, as well as the types of significant people in your lives. Why I Like Carol: After using Carol’s system, I had a breakthrough in how I was showing up in the world that turned my own life around and so I wanted to share her with the world. Hear about that discovery and how discovering your true nature can benefit you as well. Great Line: Nature precedes personality.